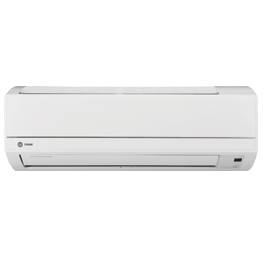 A duct-free system, also known as a "split" air conditioner system, is made up of or includes two components: an indoor unit to deliver conditioned air to the room, and an outdoor unit located outside of the house. 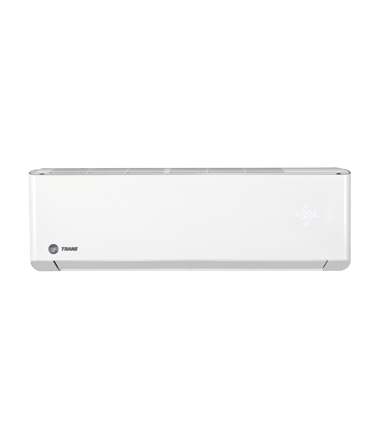 Compact refrigerant lines run between the two units, eliminating the need for bulky ductwork. 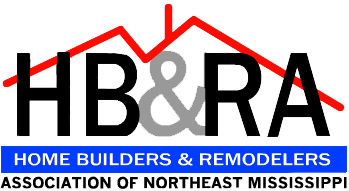 Duct-free systems are ideal for older homes that have no ductwork, room additions, or areas in homes that just never seem to be the right temperature or are never comfortable. 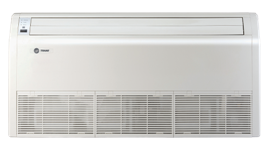 Whether you're creating a quiet, comfort-controlled room, or simply want to heat or cool an area without expensive ductwork, LG's duct-free systems set a new standard for efficiency, great looks, and comfort. 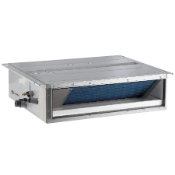 Duct-free systems are much simpler and economical to install because they only have three basic parts: an outdoor condensing unit, an indoor unit, and the components that connect the two. 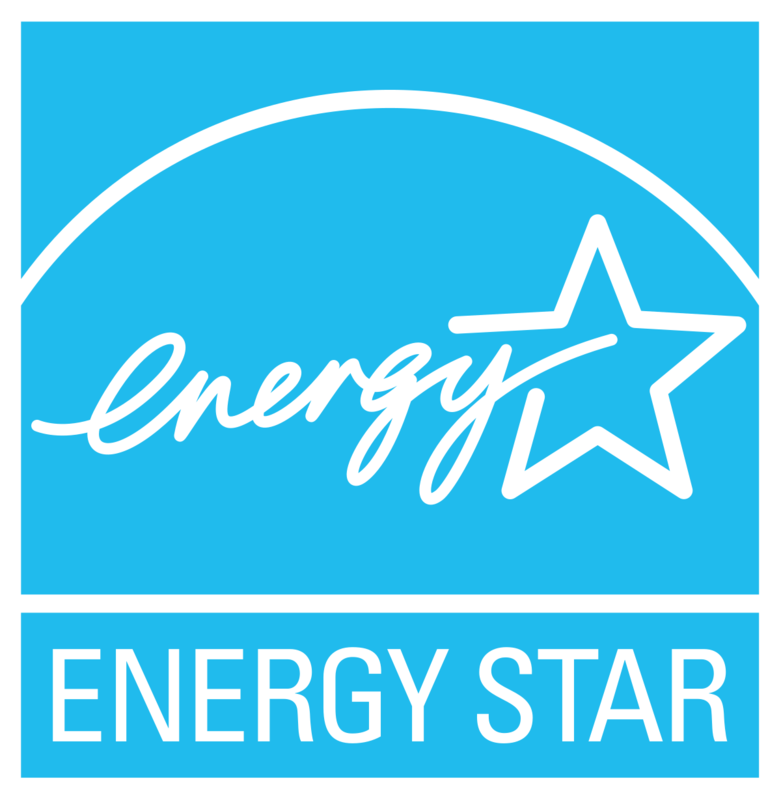 Duct-free systems are ideal for home or office additions, to replace unsightly window units, and for renovations or retrofits where it's important to preserve the building's original appearance. 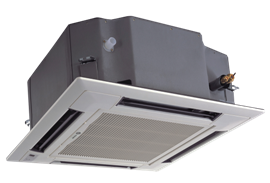 Fast installation - With no costly ductwork, duct-free systems can be installed in places where conventional ducted systems simply can't go. Incredibly quiet - Indoor units operate at just 26 dB (the level of softly rustling leaves!). 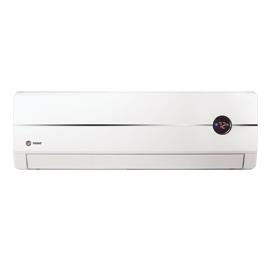 Custom temperature control - It's easy to precisely maintain the temperature in each room. Attractive design - Choose from a wide variety of elegant looks to enhance any interior decor. Reduced energy costs. 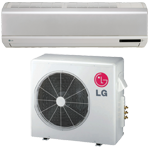 You can cut your cooling bill with LG’s energy-efficient technology. 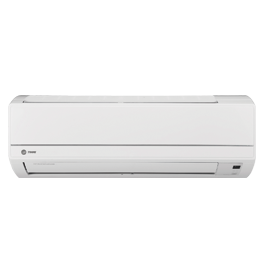 Look for our Inverter Air Conditioners featuring high-performance variable-speed compressors and our Multi Power System™ with exclusive dual compressor technology.